In which we catch up after a 2 week gap! 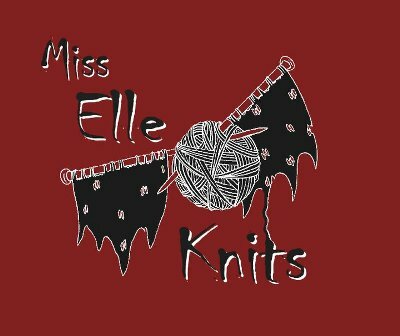 Episode 33: Rhian's Adventures at KnitNation! Ordered myself a sewing machine! EEP! The competition has now ended, congratulations to qeenribbit!